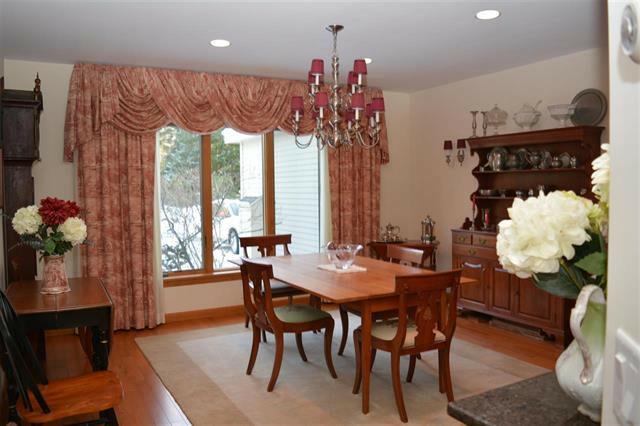 3-Bedroom, 3-Bath Home with Golf Course Views! 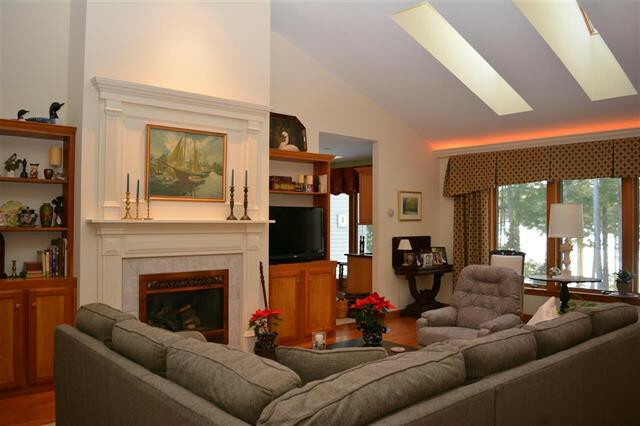 Prime location on the 18th fairway of Eastman Golf Links! Exceptional custom-designed home constructed with attention to detail. This well planned 3-bedroom, 3-bath contemporary ranch home offers a spacious open floor plan featuring an inviting living room with hardwood floors, skylights and a beautiful gas fireplace. Enjoy one-level living at its best with a den, formal dining room, living room, kitchen with dining area and sun room all on the same floor. The finished lower level walkout boasts a bonus room with built-ins, storage and workshop. Light and bright kitchen with a large island, plenty of cabinets and counter space, a walk-in pantry, a built-in desk/work area, plus a breakfast nook with wet bar and access to the deck. 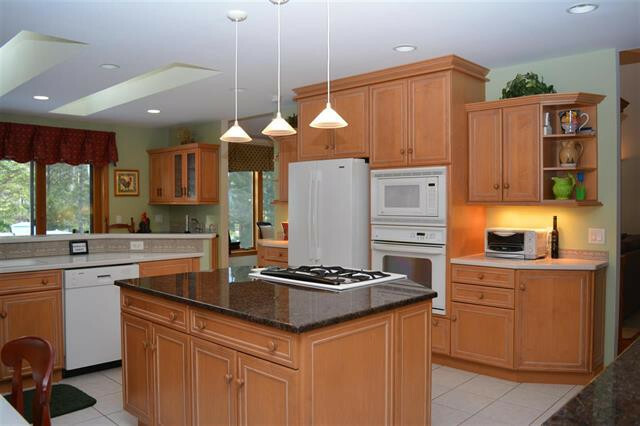 Traditional gas stove and a wall oven makes cooking in this kitchen a home cook's delight! Spacious outdoor living area with gardens and access to the 18th fairway, making it a short distance to the clubhouse. During the winter, enjoy access to over 30K of groomed cross-country ski and snowshoe trails from your backyard. Eastman offers outstanding amenities for every season - lake activities, championship golf course, tennis courts, and groomed cross-country ski trails plus an indoor pool and exercise facility. These are just some of the offerings you’ll find when you make Eastman your home. 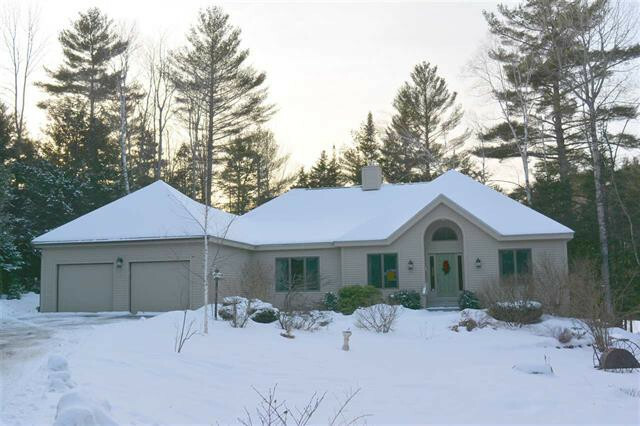 Call Carol Shepherd at 603-568-0880 or email carol@sheprealty.com for more details or to schedule a showing of this beautiful golf course home for sale in Eastman!